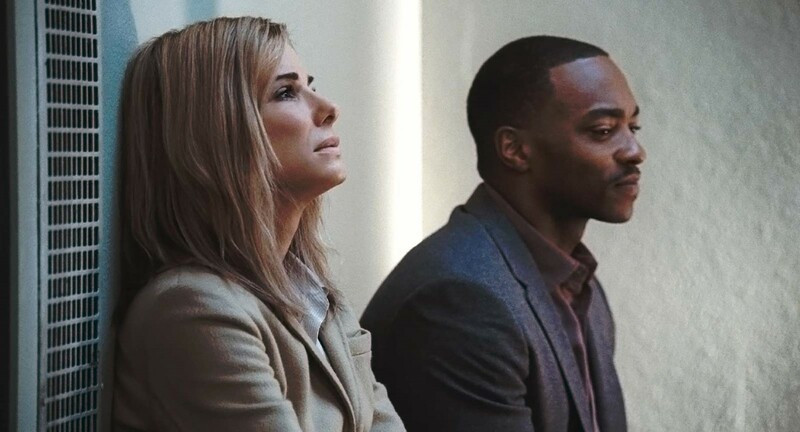 Sandra Bullock and Billy Bob Thornton star in this political drama that looks at manipulation and spin doctors. 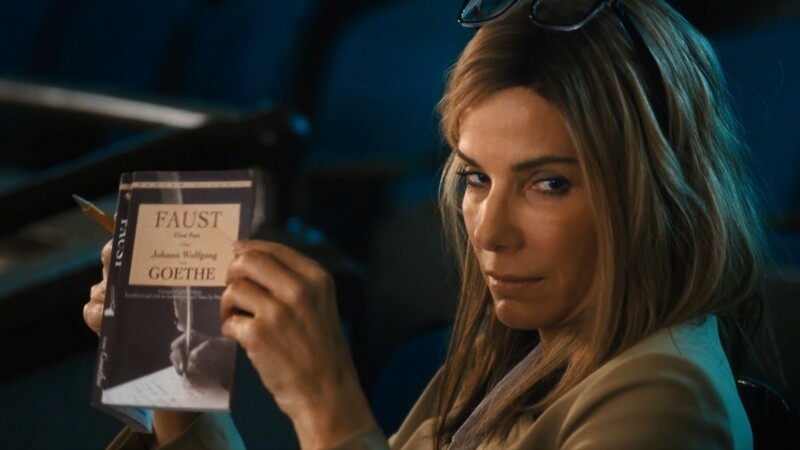 It tells the story of Jane Bodine, an American political consultant (Bullock) who is sent to help re-elect a controversial president in Bolivia. 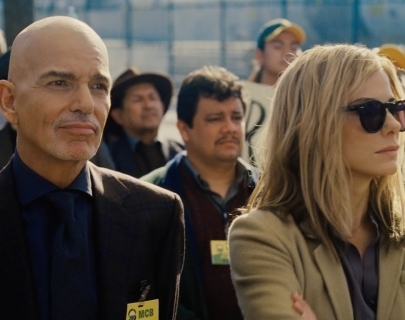 The chance to go up against a rival, played by Billy Bob Thornton, who’s working for his opponent, is an exciting challenge.